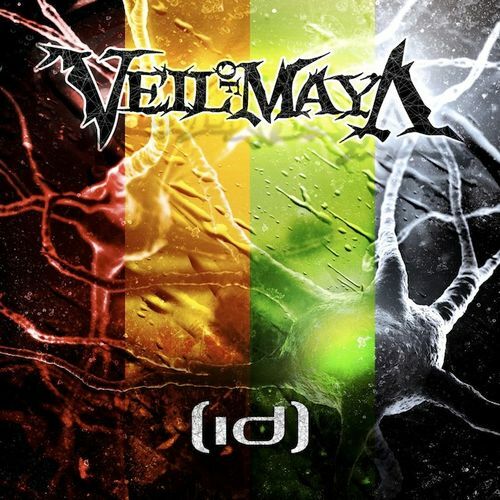 Veil of Maya is an American deathcore band, formed in Chicago, Illinois by members Marc Okubo and Sam Applebaum in 2004. The group is currently signed to Sumerian Records, have released four full-length studio albums and are considered to be a contributor in the "djent" scene. The name of the band is derived from the Hindu illusion, Maya.